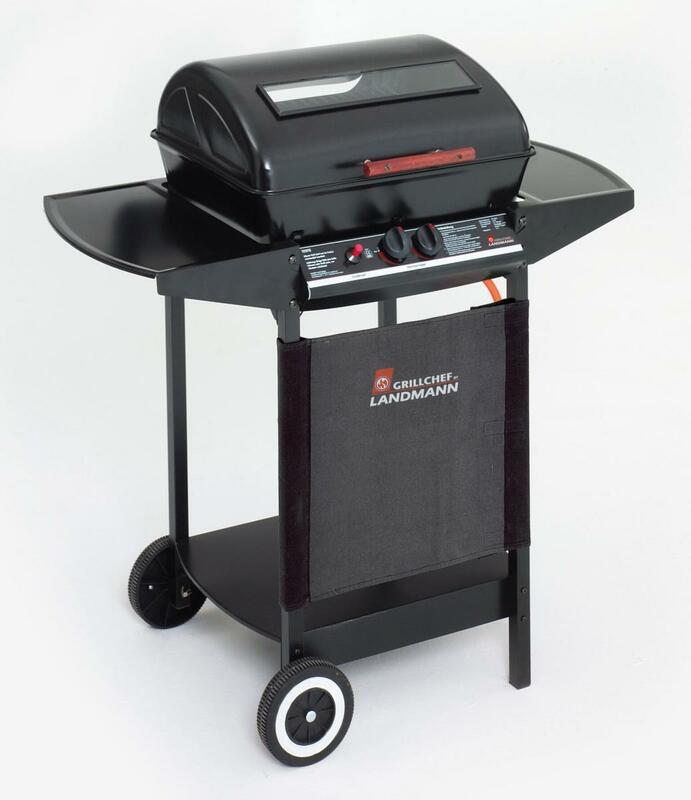 Landmann 2 Burner Wagon Gas Barbecue. 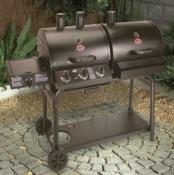 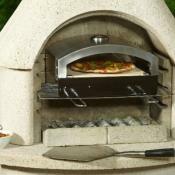 Excellent value 2 burner gas BBQ from Landmann, easy to assemble and great for grilling food outdoors. 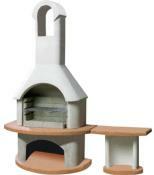 2 x side table and bottom table.